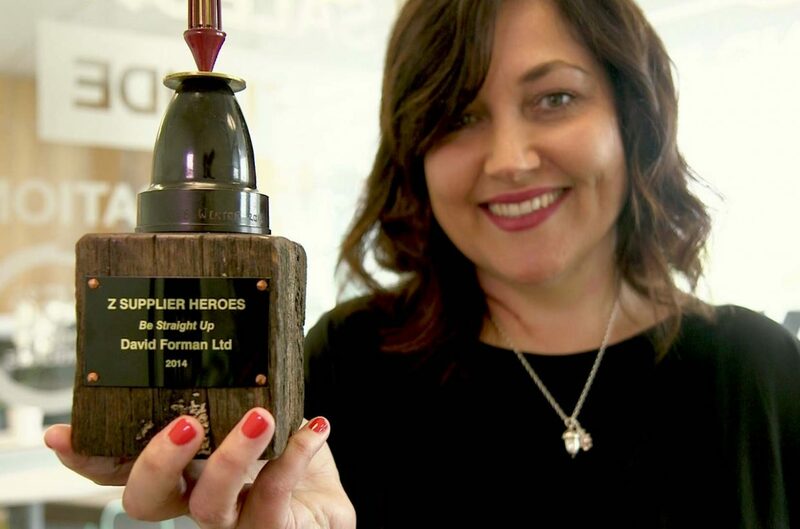 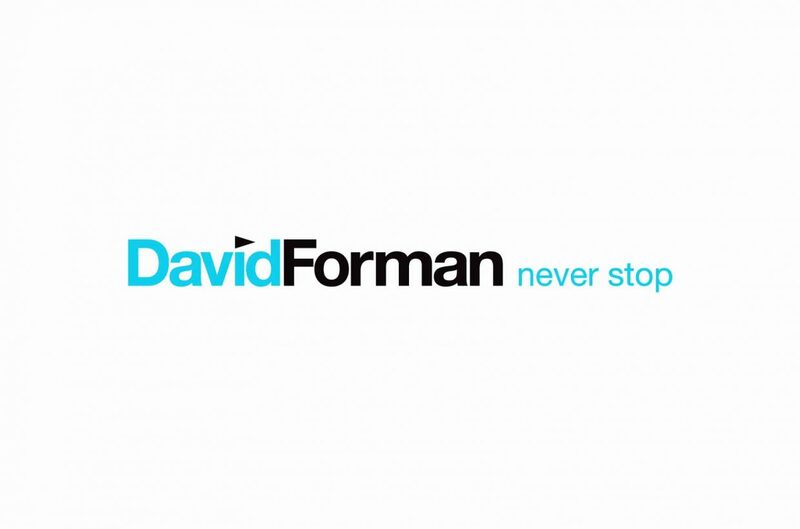 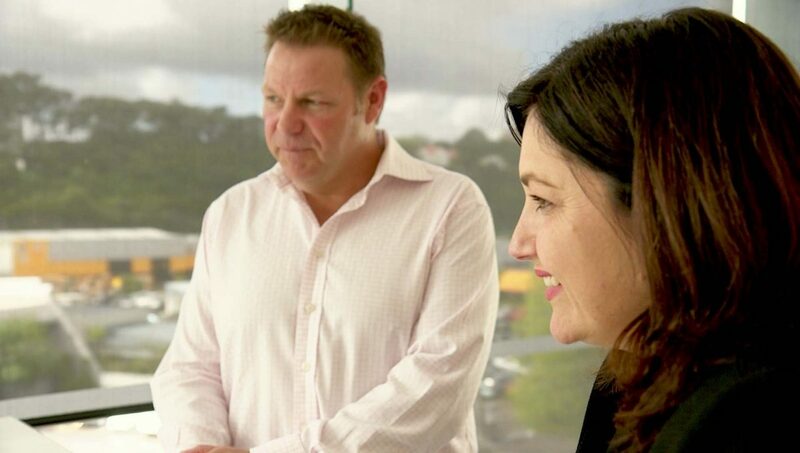 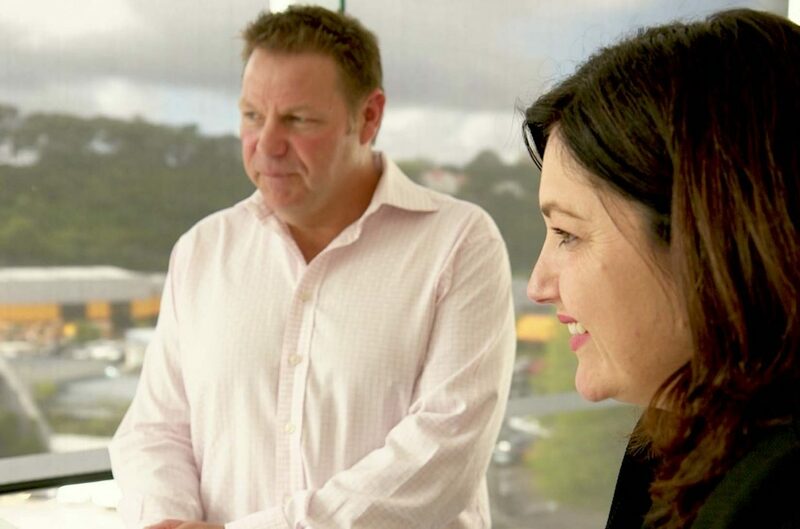 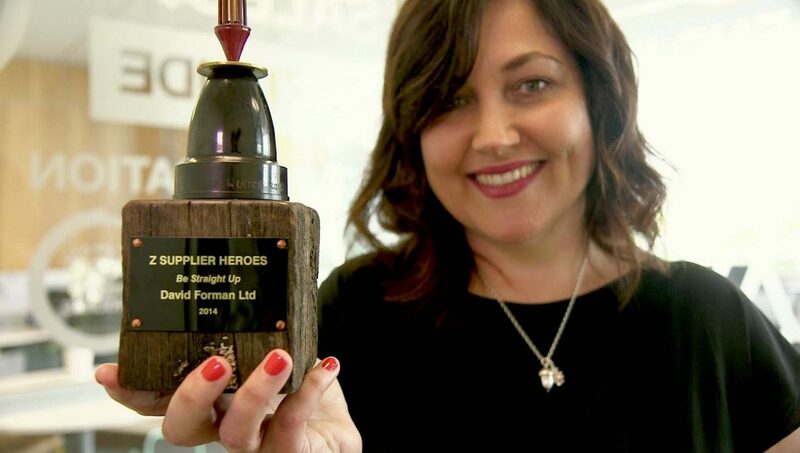 As one of NZ’s leading training companies, David Forman wanted to differentiate themselves by letting their clients do the talking. 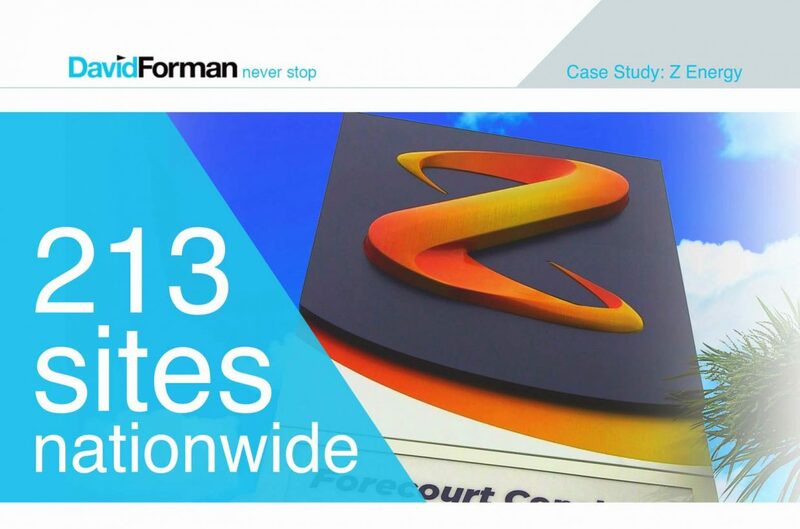 Their testimonial videos focused on the work they did for Z Energy and Turners Auctions. 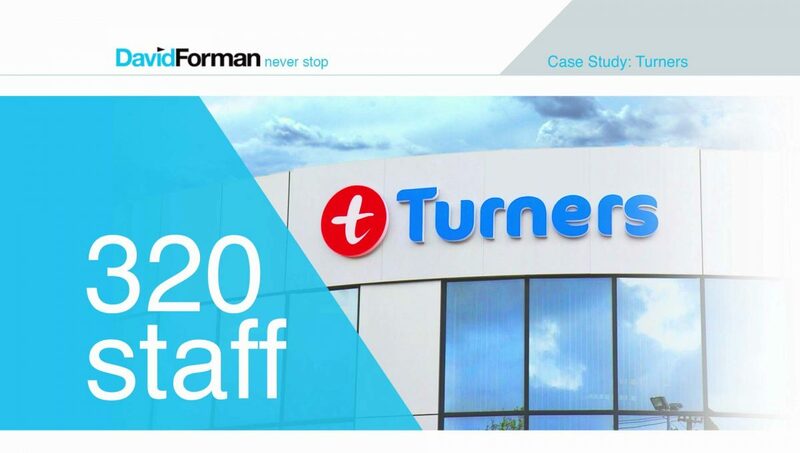 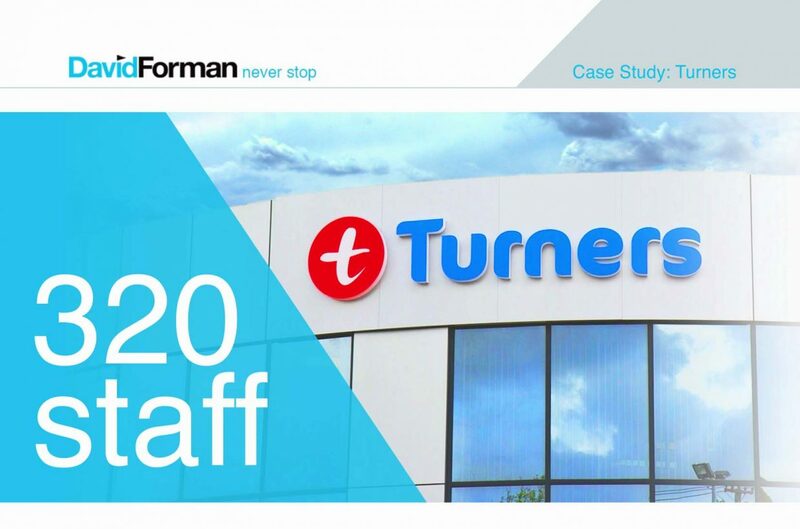 We highlighted the problems that Z energy and Turners wanted addressed and the manner in which David Forman consulted, researched and advised them on solutions in a very honest way. 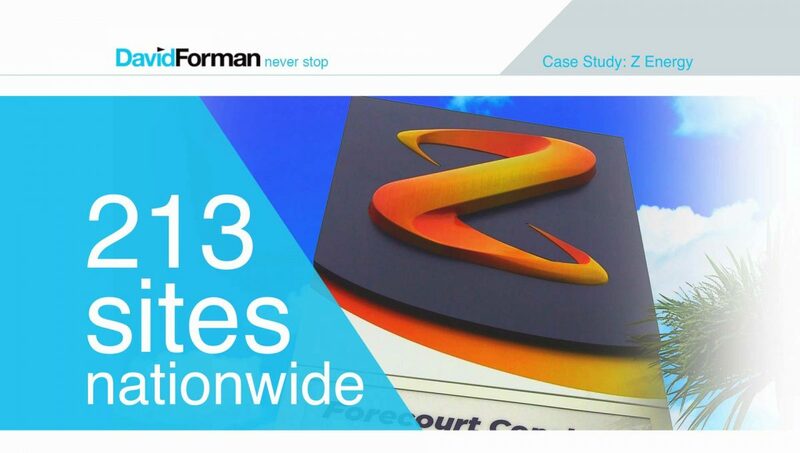 Trust was built, the facilitation was world class, and the initiatives led to fantastic results for their clients. 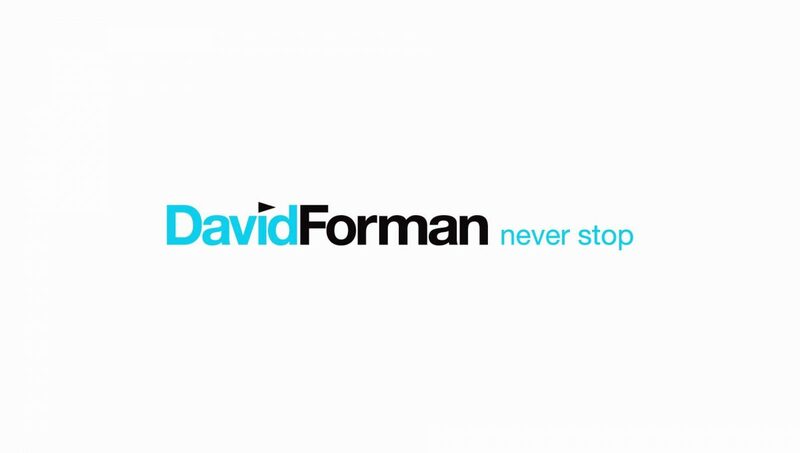 We told these stories through inter-cutting David Forman interviews with those of their clients and found genuine and spontaneous moments to bring it alive and set it apart from the standard approach to testimonial videos.